PublishPress is a plugin that helps WordPress teams create great content. About three weeks ago, we announced the acquisition that helps us fulfill that mission. We acquired Bylines, the modern multi-author plugin for WordPress. Bylines allows you to assign multiple authors to a post and publish articles from guest authors. Bylines represents the best in class of WordPress plugin development, with unit tests, PHP autoloading, and more. Today, we made Bylines 0.3 available to all PublishPress members. If you have an active license key on the site, you can download the new Bylines. 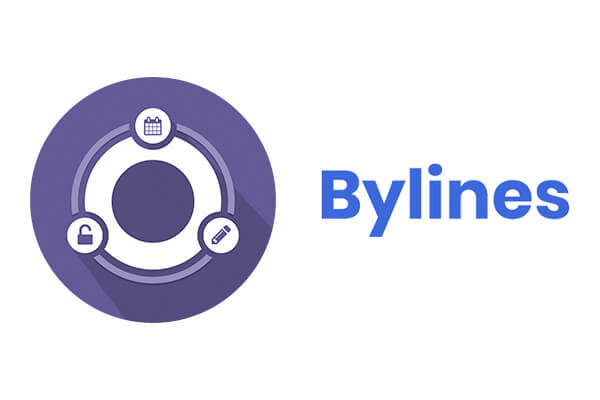 What’s New in Bylines 0.3? Adds bylines_post_types filter for filtering post types. Redirects mapped accounts. If user_nicename and byline slug doesn’t match, redirect from the user_nicename to the byline slug. Please read this if you need a plugin that allows you to assign multiple authors to a single content item. If you’re an existing Bylines user: you can update to Bylines 0.3. Download the new files and upload them over your new files. If you don’t use Bylines currently: use the Multiple Authors add-on instead. Our plan is to merge Bylines and Multiple Authors. All the features of Bylines will be added to the Multiple Authors add-on. So, this means that Multiple Authors is the codebase we’ll use going forward. Use Multiple Authors now and you’ll have a smooth upgrade path for all current versions.